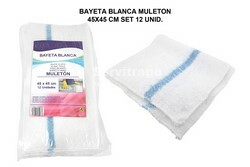 BAIETA BLANCA MOLETÓ 45X45CM SET 12UNID. 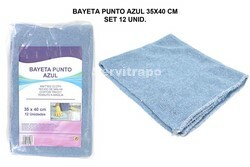 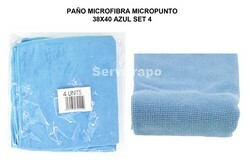 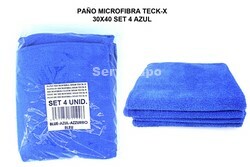 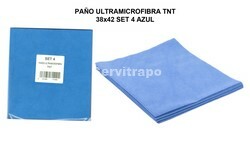 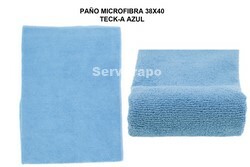 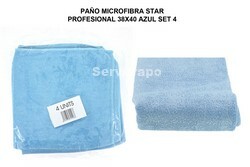 BAIETA PUNT BLAU 35X40CM SET 12 UNIT. 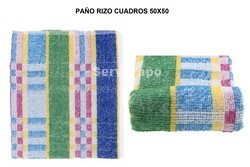 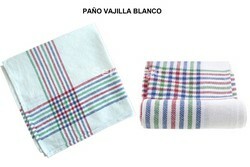 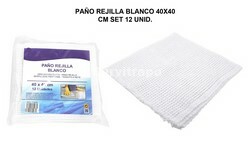 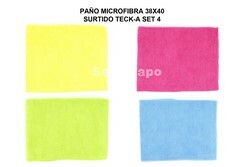 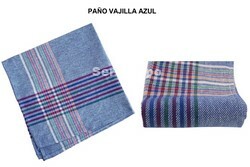 DRAP REIXA BLANCA 40X40CM SET 12UNID.